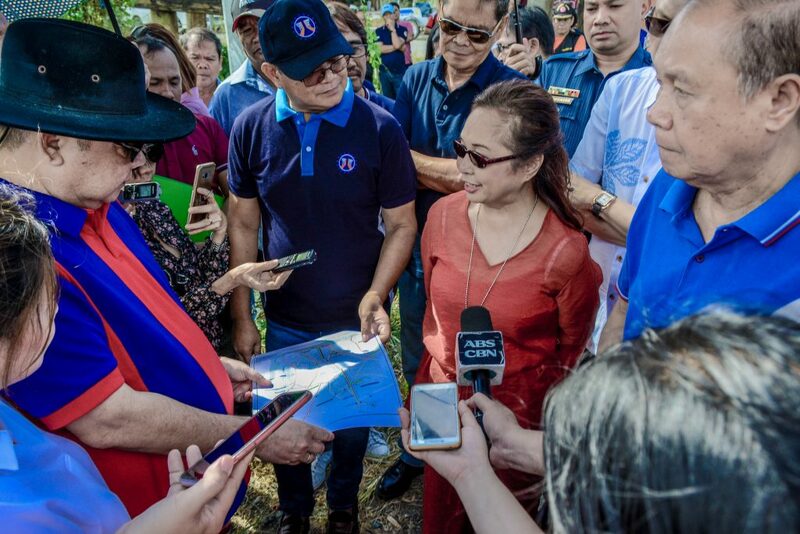 House Speaker Gloria Macapagal-Arroyo recently conducted an inspection of the Iloilo Flood Control Project, a plan developed during her tenure as president. She said any concerns would be forwarded to the Disaster Management Oversight Committee. Observers have noted the project appears to be lacking maintenance. Iloilo Governor Arthur Defensor, Sr., who accompanied Macapagal-Arroyo, touted the project. However, he did acknowledge “a lot” of maintenance was needed.